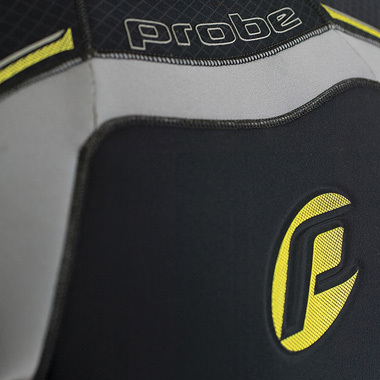 If comfort and fit are a high priority, then you won't find a more comfortable or better fitting semi-dry dive suit on the market than the iFLEX. 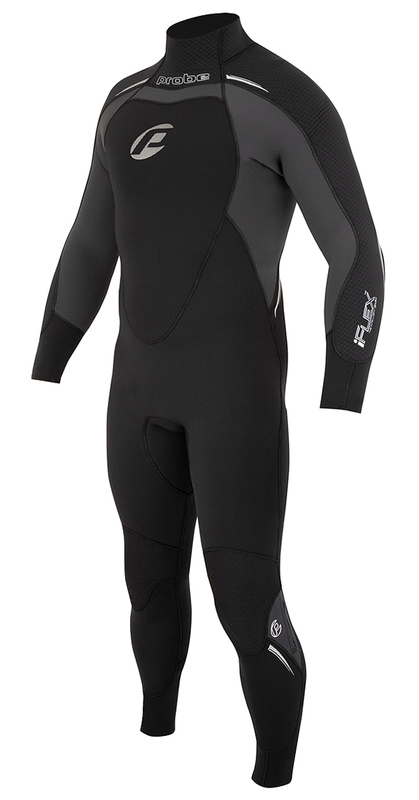 The combination of our 100% iFLEX-360° Ultra-Stretch dive neoprene and iFIT-3D fully contoured patterns combine to give you a perfect fit - straight off the rack! 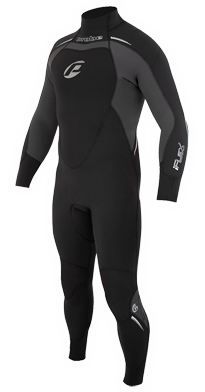 Our super-lite, iFLEX-360° ULTRA-STRETCH neoprene has been specially developed to provide the absolute ultimate in flexibility, warmth, comfort and fit. 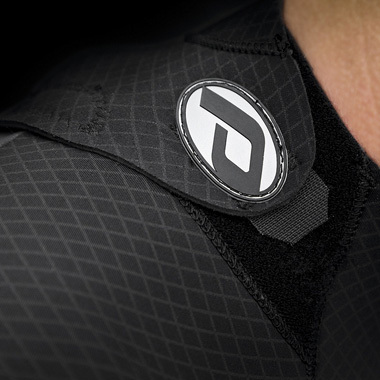 Featured throughout the entire suit for unrestricted freedom of movement in all directions. Our lifelike, fully contoured 3D patterns are iNTELLEGENTLY shaped to the body to provide the most comfortable, non restrictive water tight fit possible. Stainless-steel zip head with offset teeth for an extra water resistant seal. Double glued for zero water penetration & blind stitched for durability. The new level in next to skin comfort. 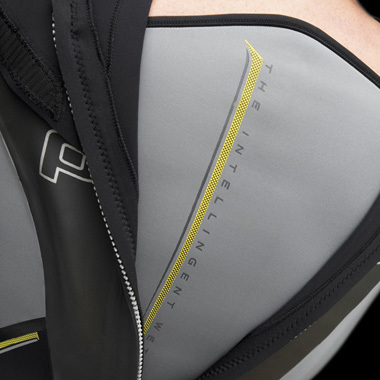 strategically placed seamless under-arm panels provide chaff-free ease of movement and extra comfort. 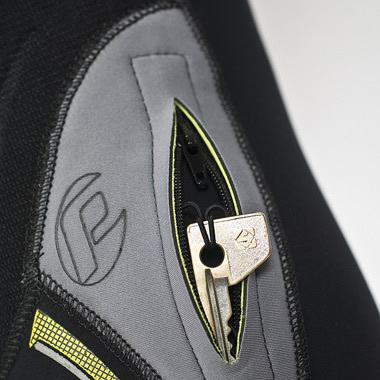 prevents any water that may penetrate the zip from entering the suit, keeping you warm and dry. soft, subtle and fully adjustable for a super comfortable water tight seal. our flexible hollow-fibre insulating lining wicks away moisture and increases warmth. with internal lanyards. Security for your keys while you dive, or for emergency spares like mouth pieces or "o-rings". 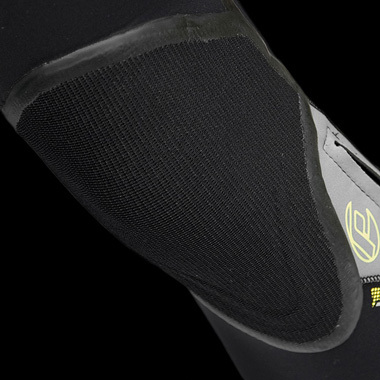 strong and durable, but highly flexible for unrestricted freedom of movement.